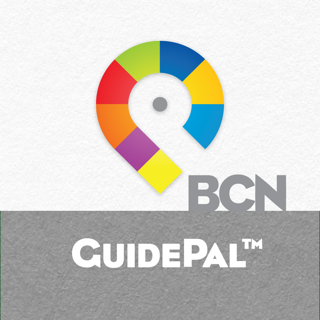 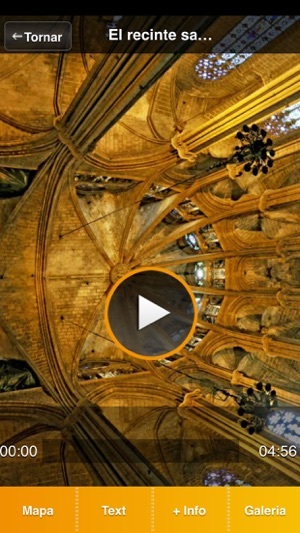 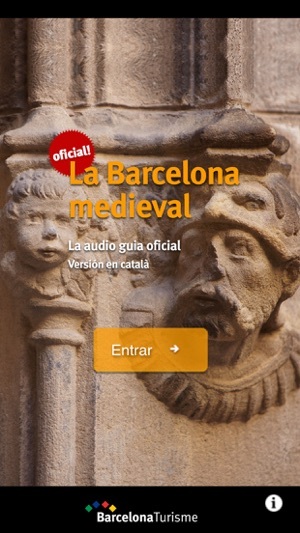 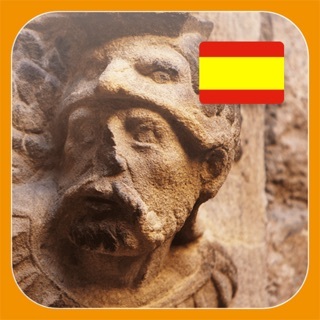 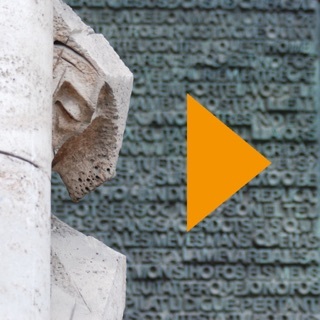 MedievalBCN offers you audio content so that you can discover the medieval architecture – both Romanesque and Gothic – of Barcelona’s golden age. 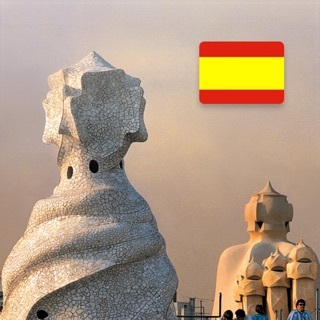 This was a period commencing in the 12th century when Barcelona dominated a large area of the Mediterranean, including such distant places as Sicily and Athens, and was an important trading centre in the Mediterranean. 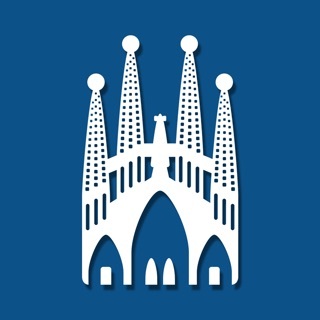 You can visit the featured landmarks at your own pace in the company of Jordi, an architect and interior designer from Barcelona, who will give you an insight into Barcelona’s prominence as a maritime power through its valuable medieval heritage. 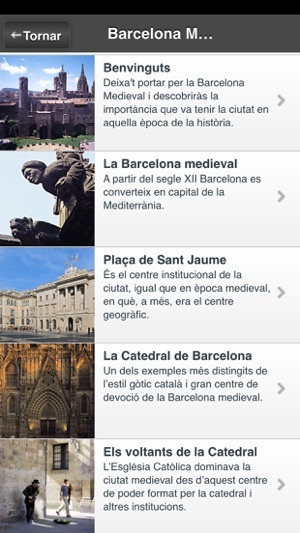 Each chapter focuses on a specific landmark and also features specific chapters about the medieval era. 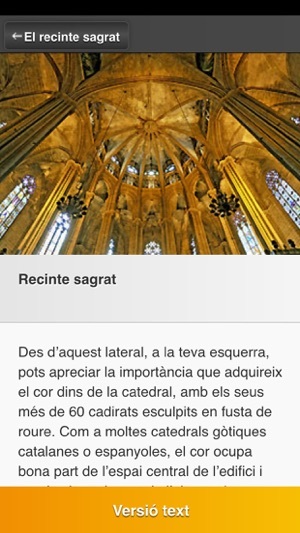 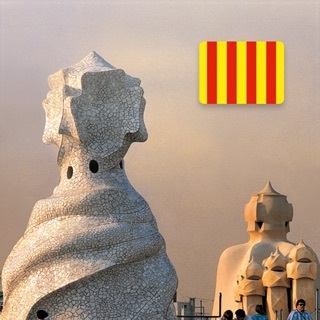 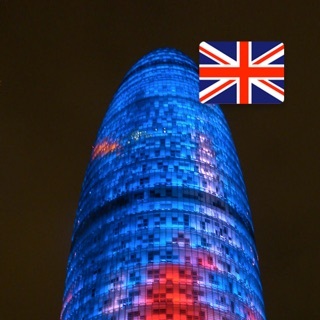 The descriptions are accompanied by music and sound effects, the text version of the audio content, some 180 photos of the places to visit, as well as practical information about how to get to the buildings, admission prices, opening times and their geolocation. 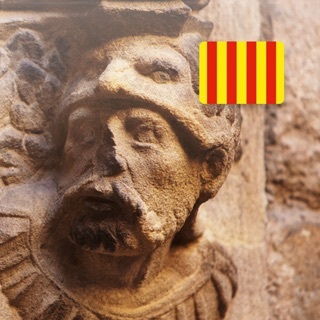 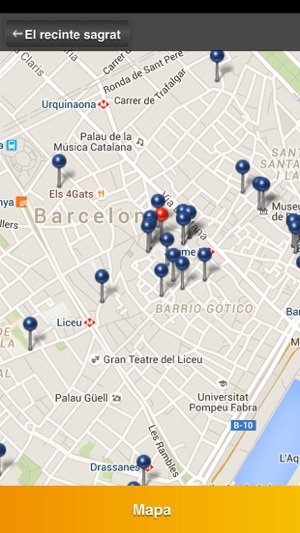 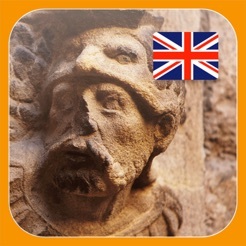 MedievalBCN can also be used off line.